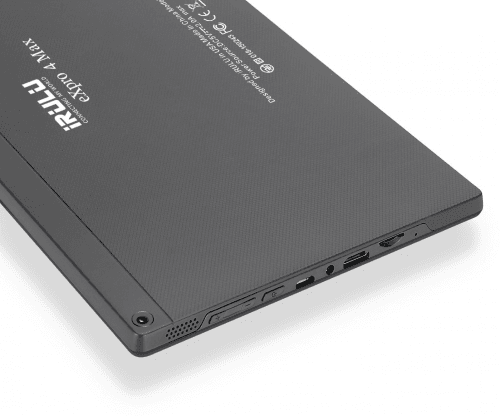 Also known as iRULU eXpro 4 Max, the X40 suffers considerably in terms of handiness based on its 10.5mm thickness and 960-gram body, the latter of which is too heavy even for a 10-inch tablet, while it isn't so encouraging for photography enthusiasts, considering that both of its rear and selfie cameras are only 2-megapixel. 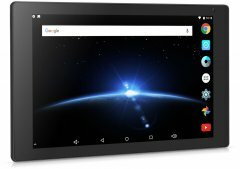 That being said, it has the capacity to potentially impress with its 2GB RAM, but this will likely get sabotaged by the underwhelming 1.2GHz clock speed. 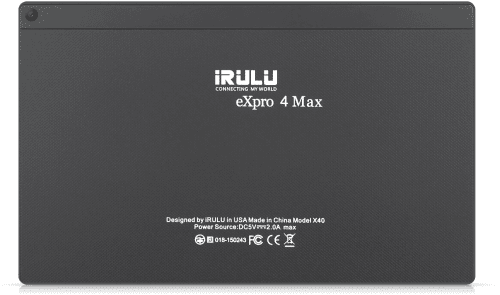 Also known as iRULU eXpro 4 Max. 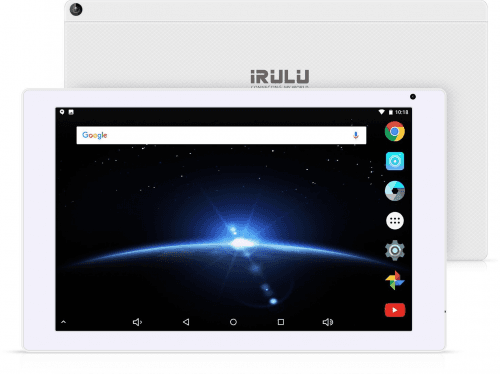 Latest iRULU tablet computers See all the newest iRULU tablet computers.